We offer a full range of lumber products for the professional builder as well as the do-it-yourselfer. Choose from a wide variety of basic plywood, dimensional lumber, composition board, specialty woods, and more. Stock may vary from store to store. Contact us for information on species, grades, and dimensions. Our Superior Service commitment means job site delivery and stocking that is custom designed to meet our customers' needs. Our professional stocking service makes us the supplier of choice for many California contractors. Superior Service also means maximum convenience for our customers by quickly and efficiently handling their will-call needs. Whether you're a large contractor or a small retail buyer, when you pick up materials at Holt Lumber you will not be waiting in line or chasing down a yard attendant to get the materials that you need. Our product lines include all types of Gypsum Wallboards, Gypsum Finishing Products, Steel Stud Framing, Fiberglass Insulation, Synthetic and Conventional Stucco Products, Acoustical Ceiling Products, as well as complete lines of all associated tools and equipment. 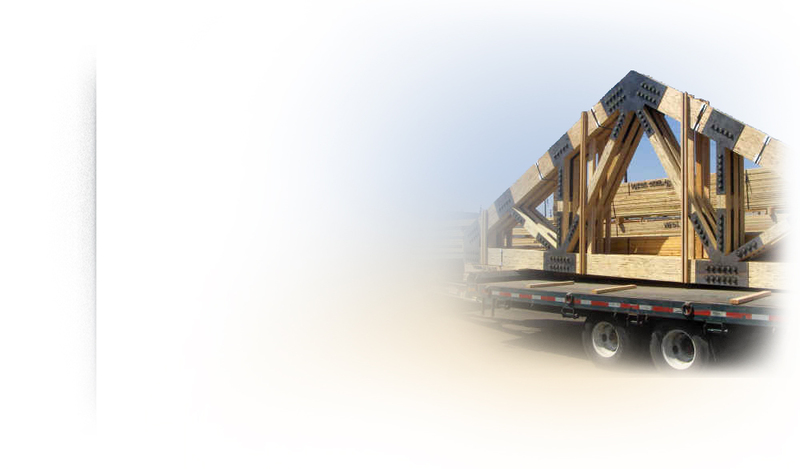 Yes, we manufacture heavy timber trusses, both structural and architectural. Holt Lumber will work with you and your design team to get you the look and design you're after. 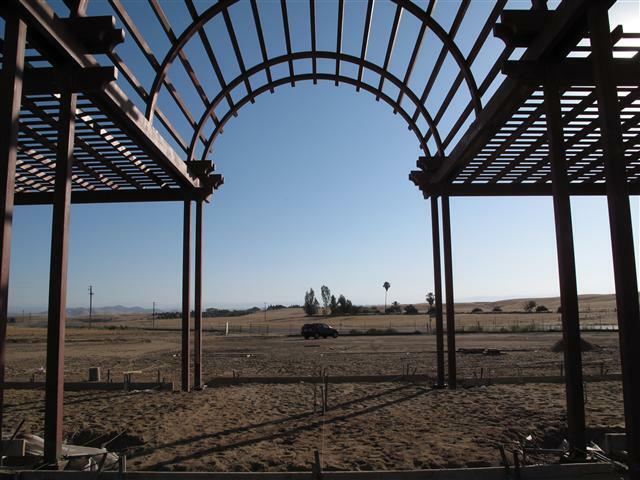 As one of the central valley's only heavy truss manufacturer's we strive for excellence. Built locally, we save you time and money from ordering from other out of state suppliers. We use a hands on approach to each project that requires heavy timber trusses, both commercial and residential. Built from Solid Sawn Timbers or Engineered Lumber, each truss is connected with laser cut steel plates to exact design specifiactions. 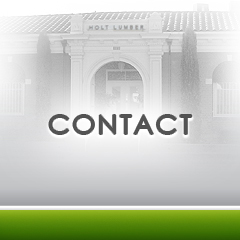 Whether you're a homeowner or a design professional Holt Lumber will work with you through every step of the project. You Can Truss Our Work!